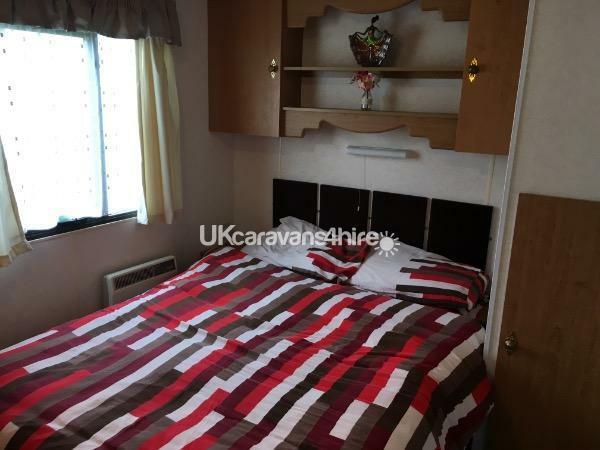 We do short breaks minimum 3 nights in April May June Sept and October, so whether it's a action packed short break or a more leisurely longer stay, we are able to accommodate you. 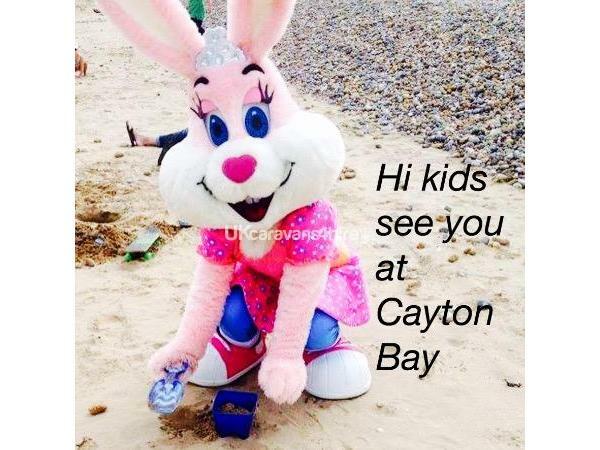 Children love Cayton, the Starland Krew are splendid children's entertainers, and will become your children's best friends. 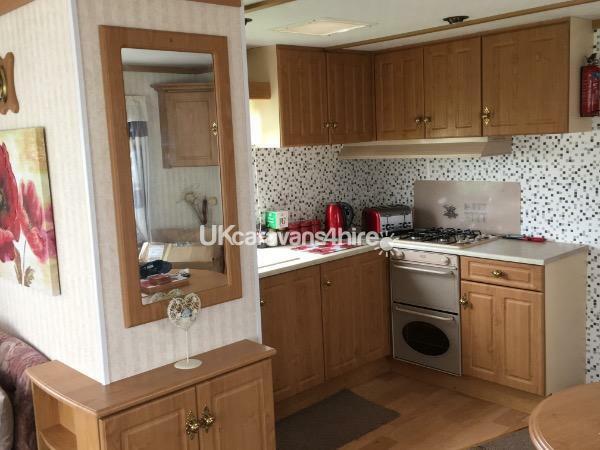 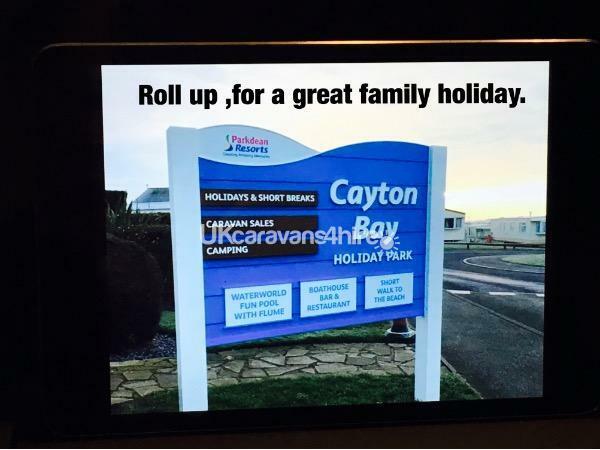 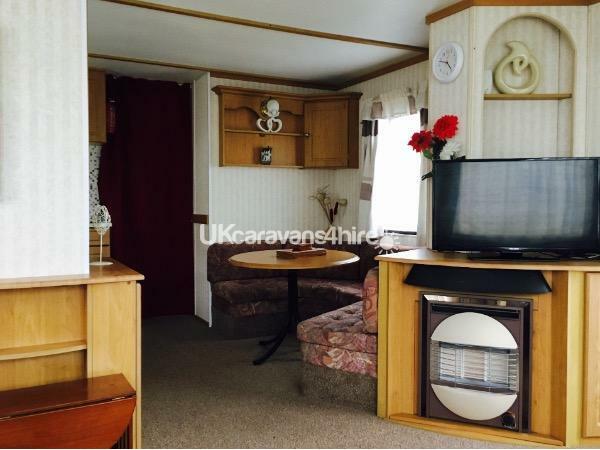 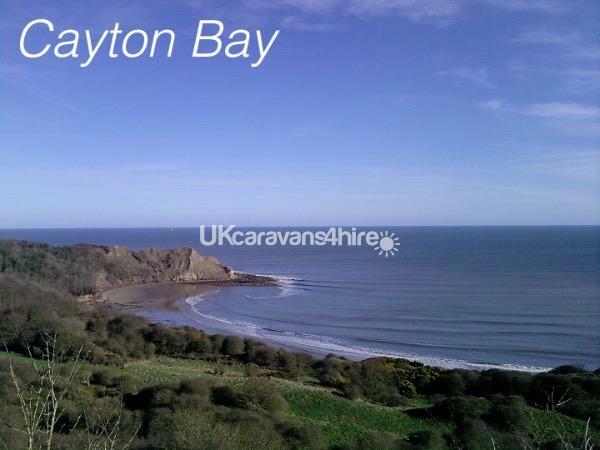 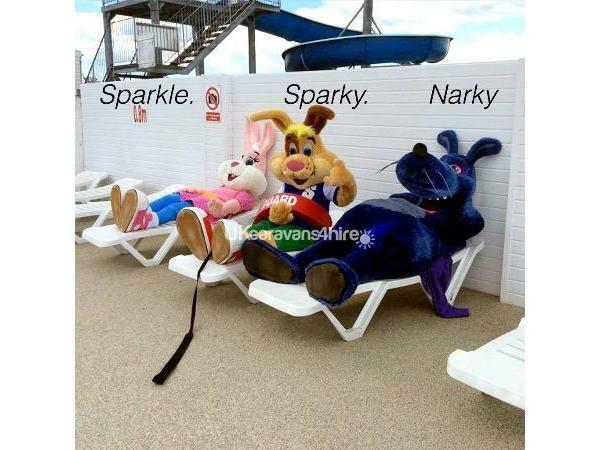 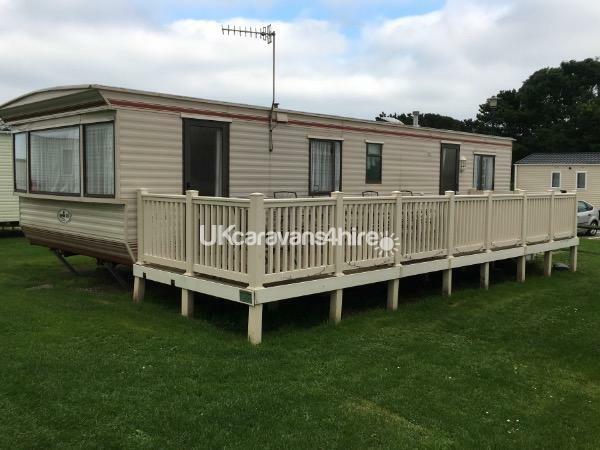 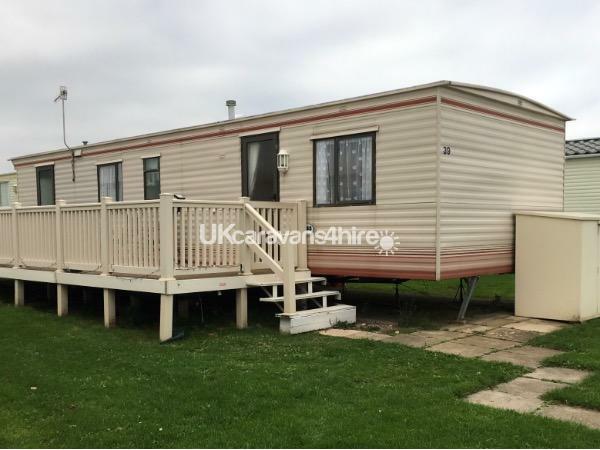 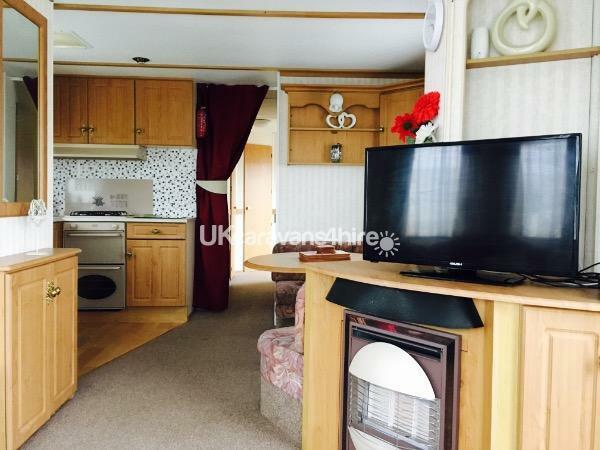 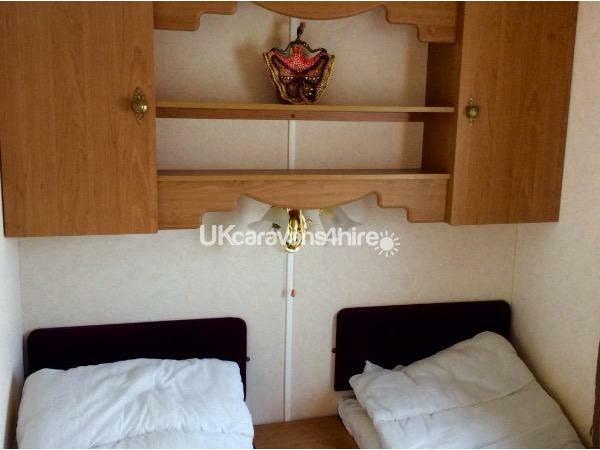 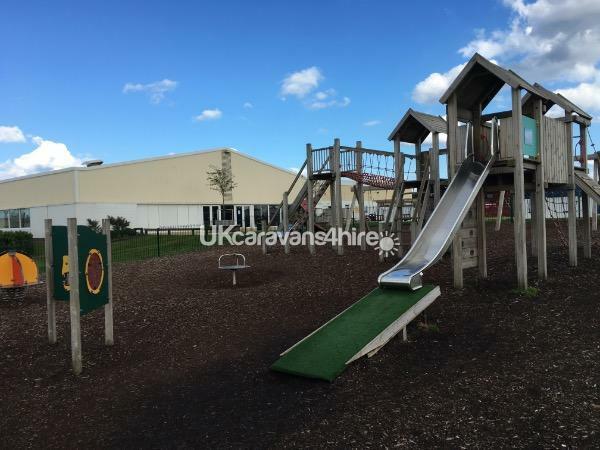 Additional Info: This family friendly holiday Park has all you need for a great family holiday, with stunning scenery and Cayton Bays excellent beach on your doorstep, Park Resorts Cayton Bay is a great choice.